Mulan Live-Action Movie Using All-Chinese Cast | Nerd Much? The Mulan live-action movie, despite conflicting rumors, will feature an entirely Chinese cast. This may sound obvious if you missed all the news yesterday, but it’s nice to get a confirmation. 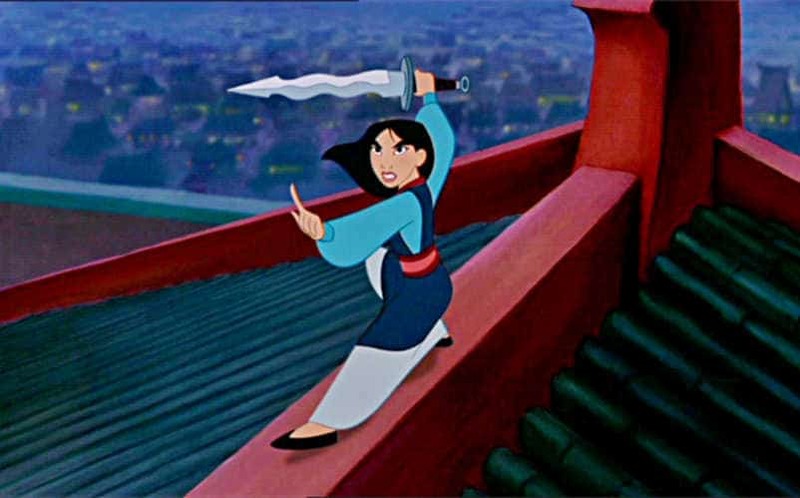 The rumors yesterday suggested that the Mulan live-action movie wouldn’t even feature Mulan as the lead character. A post by blogger Angry Asian Man claimed that he had read the full script of Legend of Mulan that Disney purchased. Instead of focusing on the heroine, the lead would be a 30-year-old white, European trader who falls in love with our titular character. After many people fearing that the movie industry is whitewashing upcoming movies like Ghost in the Shell, it is no surprise that the story rumors caused such a stir. For now, we can rest easy and trust that Mulan is in the right hands. Disney has succeeded with the remakes so far. We think they deserve some of our trust as fans.